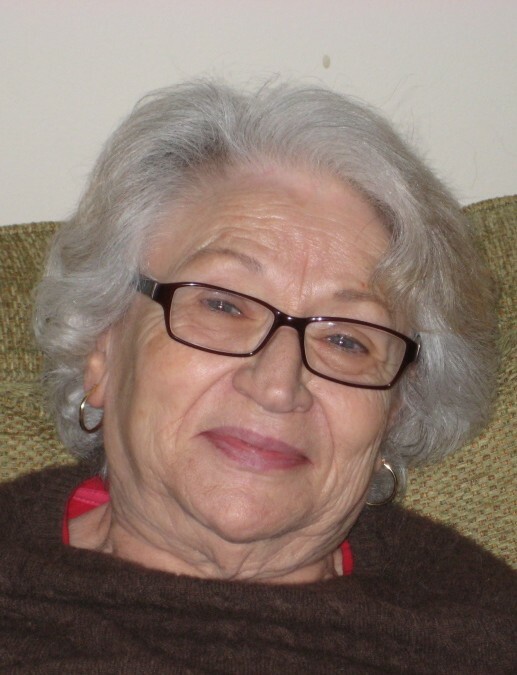 DIMINICO, Maria (Allocca), formerly of Milton, passed away peacefully on April 5, 2019 in San Diego, CA at the age of 89. Wife of the late Patrick DiMinico and loving mother of Nick DiMinico of TX, Rita Fantasia-Herrmann of Mansfield and Sabrina DiMinico of CA, and the late Robert DiMinico. Proud grandmother of Nicole O’Neil of TX and Felicia Fantasia of Rockland and dear great grandmother of Maeve and Shea O’Neil. Maria was the beloved sister to Michael Allocca of Hanover, the late Velia DiChiara, the late Giuseppe Allocca, and the late Antonio Allocca. She is also survived by numerous nieces and nephews. Maria was a retired homemaker, was deeply devoted to her family, and was especially loved for her great sense of humor. Visiting hours on Friday, April 12th from 5-8PM at Hamel-Lydon Chapel, 650 Hancock St, Quincy. Funeral Mass on Saturday, April 13th at 10:00AM in St. Elizabeth Church, 350 Reedsdale Rd, Milton. Burial to follow in Milton Cemetery.